James Cameron originally planned on making a live action version of the popular Japanese manga Battle Angel Alita, but the siren call of his Avatar films has been too strong and BAA has sat on the director’s backburner. Fear not though, fans. 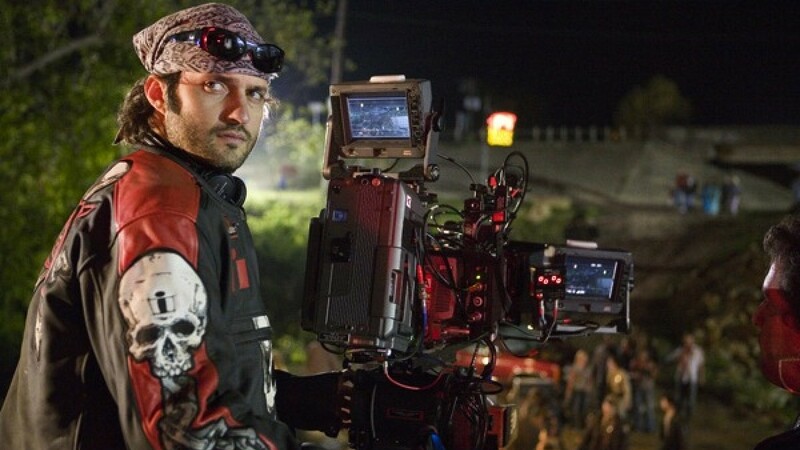 FOX announced today that Robert Rodriguez will be picking up the ball and running with it, as the studio has picked him to direct the adaptation with Cameron taking a producer role. The film now titled Alita: Battle Angel, will still come from a script by Cameron according to Entertainment Weekly. So while he won’t be directing it, Cameron’s influence will still be felt. It’s said the film will be an action-adventure set on the backdrop of love and self-discovery. The original story, which premiered in 1990, followed a cyborg in the 26th century. She gets saved from the scrapheap by a cybernetics doctor who restores her and names her after his dead car, Alita. She remembers nothing of her past, except for a type of cyborg martial arts named Panzer Kurst. Now a Hunter-Warrior that track down killers and other dangerous people, Alita is on the search for her past. Rodriguez hasn’t always knocked it out of the park (Machete Kills and Sin City: A Dame to Kill For comes to mind) but he always delivers something entertaining. This will be his most high-profile film to date so the pressure is on. But with Cameron backing him I have no doubt RR can deliver on this one. This entry was posted in Breaking News, Film and tagged Alita: Battle Angel, James Cameron, robert rodriguez. Bookmark the permalink.